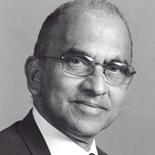 Vijay Joshi is emeritus fellow of Merton College, Oxford, and the author of several books on Indian economics. 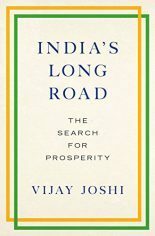 His India’s Long Road: The Search for Prosperity was published by Penguin India in 2016 and by Oxford University Press in 2017. ‘superb’ – Financial Times Books of the Year 2017.